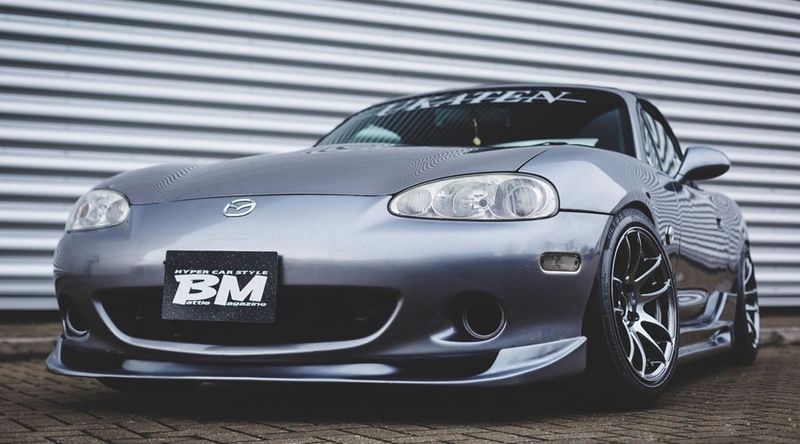 If you're looking for aftermarket alloy wheels for a MX-5 MK2, you really are spoilt for choice depending on the overall style you want to achieve. While you're free to choose pretty much any diameter and width that you want, there are a number of tried and tested wheel sizes that will give your roadster the road presence it deserves without affecting the chuckable handling characteristics that they became famous for. Driftworks have a huge array of wheels available in-store including designs from the likes of WORK Wheels, JR, Rota and 7Twenty. You can check them all out here. These wheel sizes are for those who simply wish to fit a set of aftermarket wheels to their MX-5 MK1 & MK2 without modifying any of their bodywork. 15x7 or 16x7 wheels will bolt straight on (so long as you're not using massively oversized tyres), with ET20 being the optimum offset to achieve a "flush" fitment. Higher offsets between ET30 and ET40 will provide a more factory look. These wheel sizes are for those who are willing to roll and/or pull their wheel arches, or fit bolt-on extended arches. Combined with a stretched tyre and a small dose of negative camber you'll have a seriously strong looking MX-5 with minimal effort. 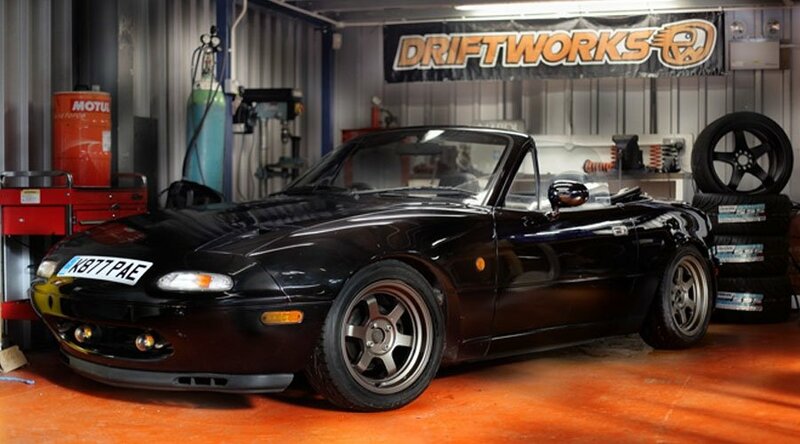 You can go as wide as 9 or even 10J on your MX-5 should you be willing to modify the bodywork with extended arches, overfenders or a large amount of metalwork. 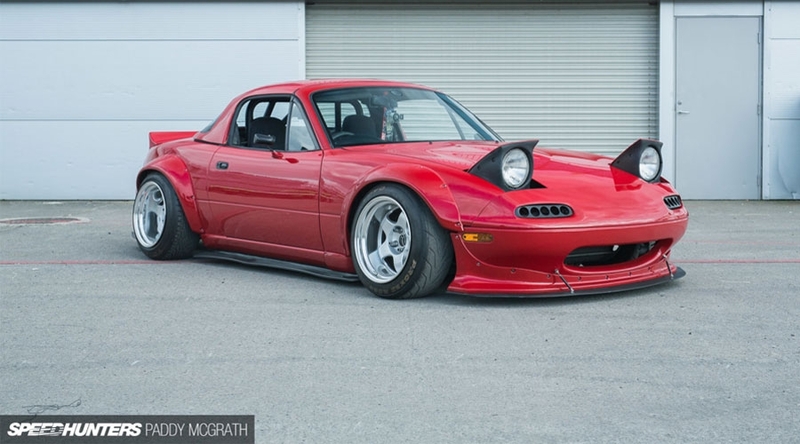 For example, the latest Rocket Bunny bodykit for MX-5 MK1 & MK2 will happily take 15x9 ET-25 on the front and 15x10 ET-38 - the only limitation is your imagination! Driftworks have a huge array of wheels available in-store including designs from the likes of WORK Wheels, JR, 7Twenty and Rota.